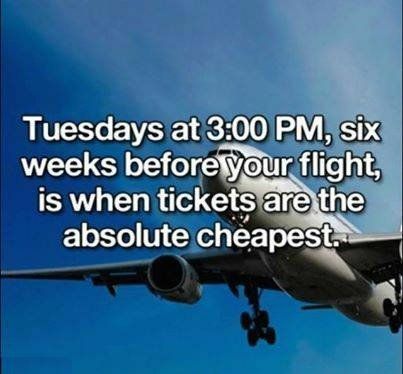 If you travel and want to save money (and who doesn’t) here is a timely travel tip. Holiday travel is upon us! I wrote many months ago (gotoglamourgirl 5/31/09) about the importance of proper travel attire but for the sake of fashion and you, I want to reiterate again how important it is to make an effort to be presentable,when you travel “by any type of public transport” (i.e. airplane, trains etc. ).My number one observation in airports is that people often confuse “comfortable” with some type of bedroom attire. Now I’m not talking bedroom attire as in the lush apparel that the Victoria’s Secret models are sporting BUT something closer to worn-out, ripped, torn flannel or outstretched knit. 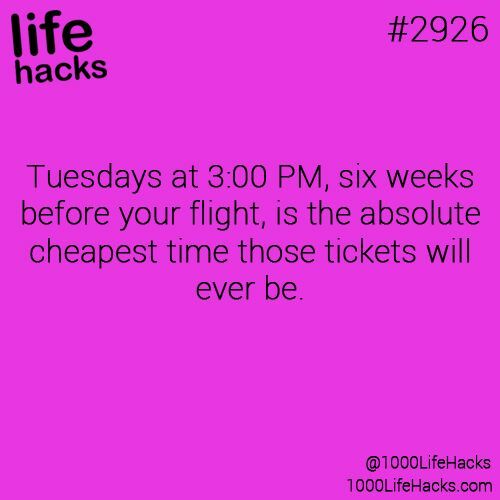 I am aware that travel can be a big hassle-(the long lines, security nightmares, delays, cramped seating etc. ),BUT I’m begging you to throw out that over stretched Hello Kitty bottom and splurge on some great looking leggings or even a comfortable pair of black pants. As I mentioned previously-BLACK is truly the travel color of choice. With black bottoms in the form of a skirt, pant, denim or leggings… you can “Make it Work.” Your black bottoms are the perfect starting point for adding a knit top or sweater, and jacket. I strongly suggest a cashmere or wool scarf draped around your neck for added color, fashion and warmth-(planes are always cold) add a nice winter coat and your out the door in just minutes looking chic, comfortable and totally put together. Remember that UPGRADE is not only a term for better seating on the plane but for your clothing choices when you travel. *Below note some A-list stars and their travel clothing choices. Read Below Before you Go! Lady Gaga-perhaps she was stuck in the airport turnstyle and it shredded her pants! Ya think!!!? Diane Kruger-apparently missed her Wake up call and got dressed for this trip in the dark! These are two looks I suggest you avoid at all costs!!! For suggestions on what to wear so you look chic, sophisticated and increase your chances for a first class upgrade: check out the Baggage claim blog below. The summer travel season is upon us and you know what that means…”.bad fashion in baggage claim.” Horror of fashion horrors it’s true. Just take a quick look around the terminal you’re sitting in waiting to board that plane and you will understand why it’s called terminal in the first place. The fashion upon boarding would make some people short of breath and near resuscitation. You know the look(s) I’m talking about-the people who want to be “comfortable” at any cost- those lovely passengers wearing what seems to be their pajama bottoms with holes in them, the man wearing the worn out stretch pants that he gardened in yesterday-grass stains and all, the garish array of oversized tops that could fit a family of four. Now I’m mot trying to be a fashion snob I’m just saying if the plane should go down do you really want to be identified wearing that! · A simple knit dress is comfortable, chic and easy to update with accessories. · A trench is the classic outwear. You can go dressy or casual and it keeps you warm if the plane has an overzealous AC system. · A short jacket with matching cropped pants and heels is just plain fabulous. Pack pieces that you can use more than once. The basic black pant goes with an assortment of tops -giving you more mileage. Same goes for the little black dress-(dress it up or down with a change of accessories and heels. Avoid checking in luggage, additional travel fees and best of all waiting in baggage claim . Kate Beckinsale in a little black knit dress! Tyra Banks in Perfect Travel Wear!